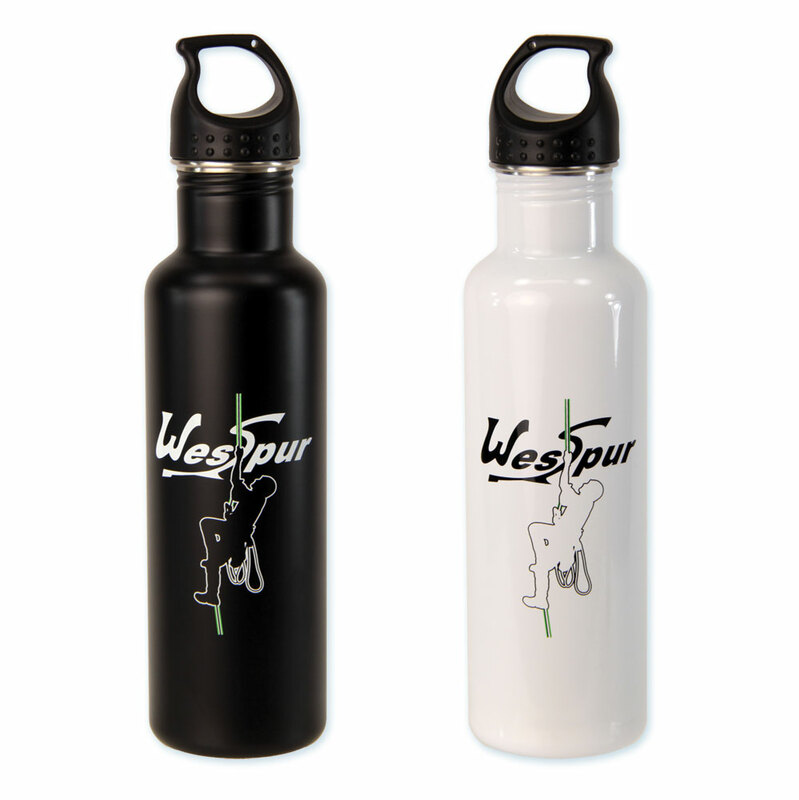 Use Promo Code: "BOTTLE" for a free WesSpur water bottle in any order $250 or more! 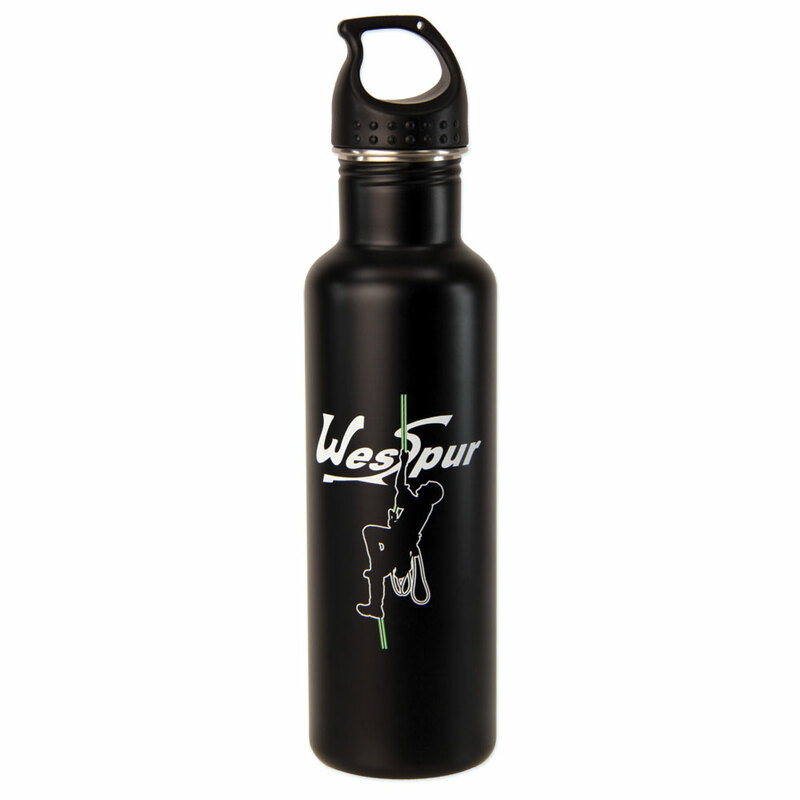 Stay hydrated with this 24 oz stainless steel water bottle with threaded lid. White or Black versions of our SRS climber design.